Anoop Prihar, an analyst with GMP Securities, explained the investment thesis for this metals corporation that began trading during the summer. 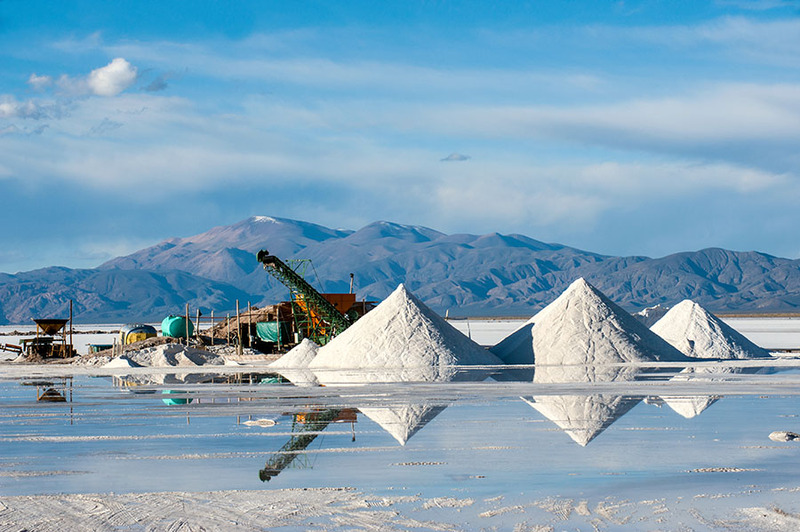 A July 19 research report indicated GMP Securities "initiated coverage on Cobalt 27 Capital Corp. (KBLT:TSX.V; CBLLF:OTC; 27O:FSE) with a Buy rating and a CA$12 per share target price," wrote analyst Anoop Prihar. 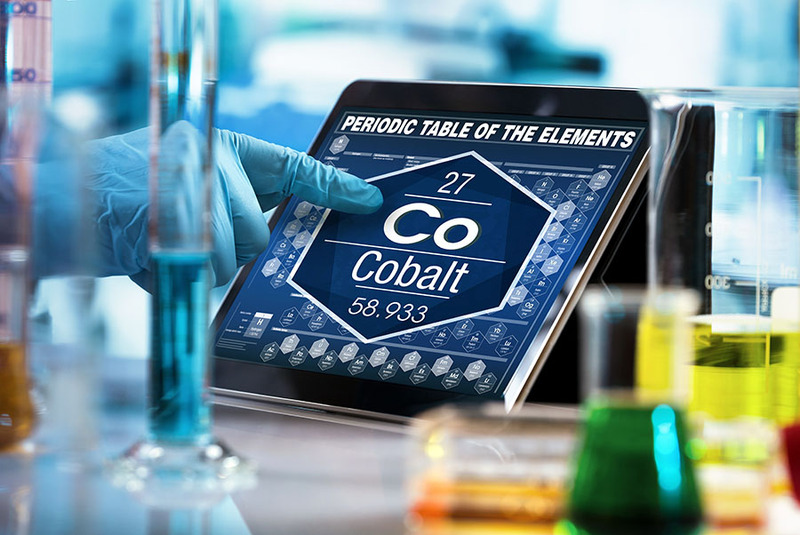 Generally, Cobalt 27 "offers direct leverage to cobalt price appreciation," Prihar noted. 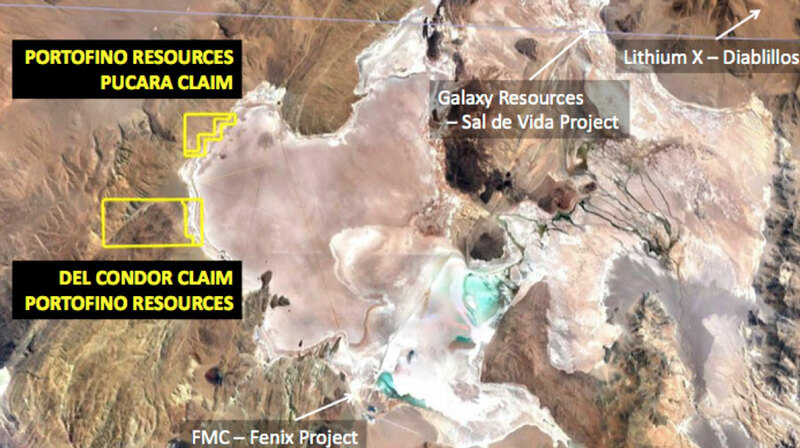 The company owns 2,158.8 tons of physical cobalt and a portfolio of cobalt royalties and aims to "secure additional cobalt royalties and streaming contracts" in the future. 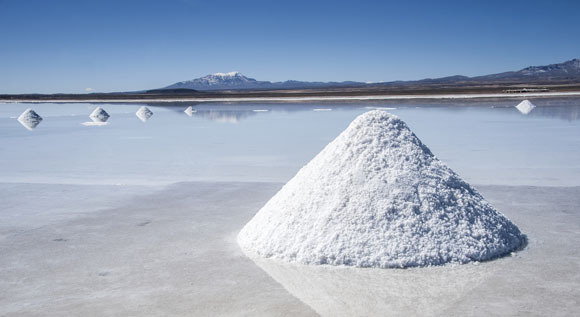 GMP Securities forecasts "a one year forward, premium-grade cobalt price of US$38 per pound (US$29.75/pound currently), which drives our valuation" for Cobalt 27, wrote the analyst. 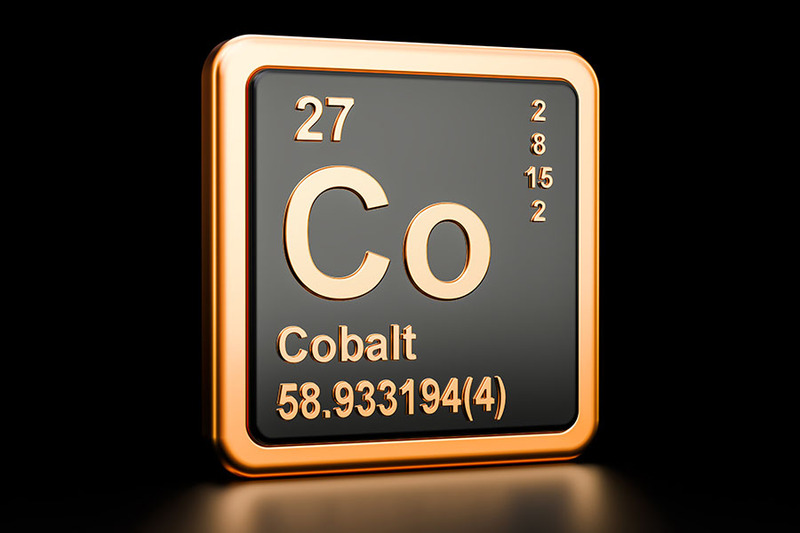 Also favorable for Cobalt 27 is the supply/demand picture for refined cobalt, Prihar added. Production of the refined metal through 2025 "is expected to increase from 93.5 Kt to 121.6 Kt, which suggests the market will remain in deficit." 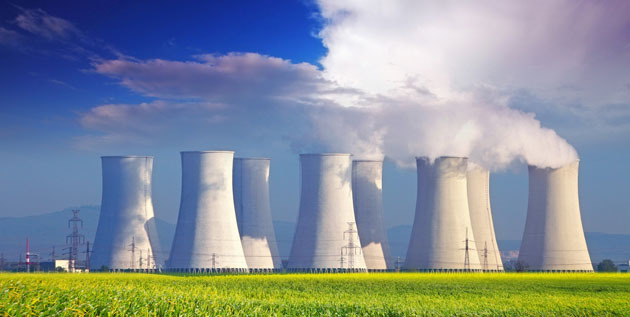 Bolstering the argument that the undersupply will likely last through that period are the "fragile nature of political stability in the Democratic Republic of the Congo as well as the fact that we have excluded stationary energy storage applications" from its calculations. 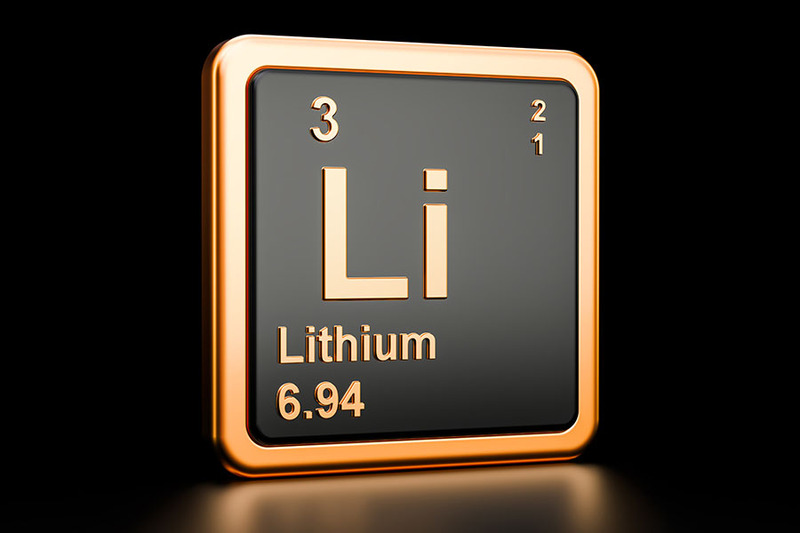 Behind the demand for cobalt, Prihar said, is the electric vehicle industry, as the metal is used in the cars' lithium-ion batteries to improve range and performance. By 2025, the refined cobalt used in these vehicles will amount to an estimated 34 Kt per year versus the 3.1 Kt used in 2016. 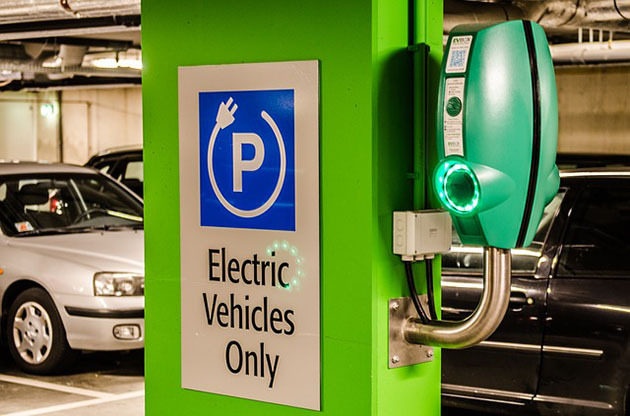 Therefore, in the future, sales of electric vehicles will primarily drive the increasing demand for cobalt that GMP anticipates. 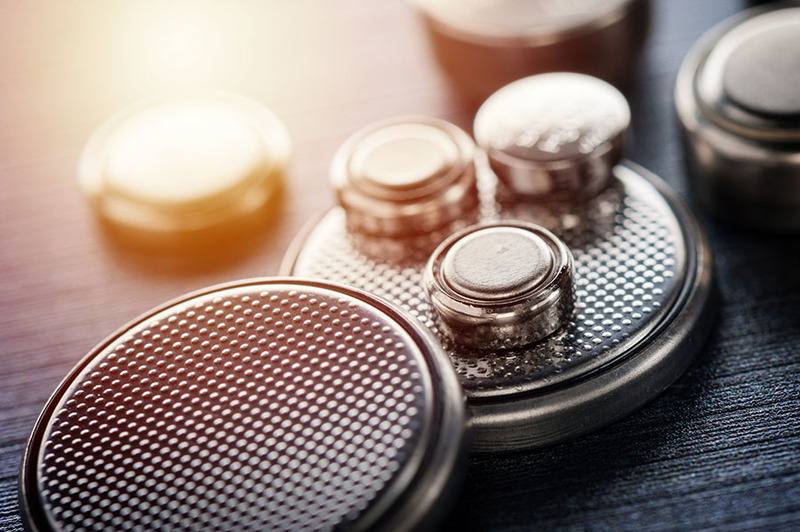 Sales are expected to be "robust," added Prihar, due to "falling battery costs, supportive government policies, the transition to higher specific energy battery cathodes and China's transition to cobalt-based electric vehicle batteries." 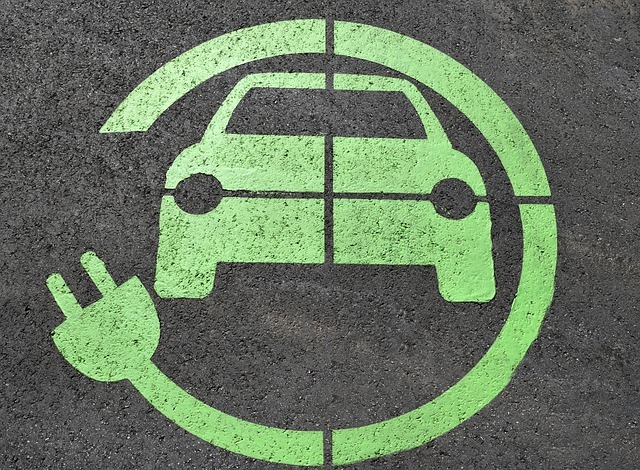 Additionally, the use of the metal in computer, communication and consumer electronics products and other industrial applications "will continue to provide a solid base for cobalt demand over our forecast period." Cobalt 27's stock is currently trading at around CA$9.22 per share. 2) The following companies mentioned in this article are billboard sponsors of Streetwise Reports: Cobalt 27 Capital Corp. Streetwise Reports does not accept stock in exchange for its services. Click here for important disclosures about sponsor fees. The information provided above is for informational purposes only and is not a recommendation to buy or sell any security. GMP has, within the previous 12 months, provided paid investment banking services or acted as underwriter to the issuer. Each research analyst and associate research analyst who authored this document and whose name appears herein certifies that: (1) the recommendations and opinions expressed in the research report accurately reflect their personal views about any and all of the securities or issuers discussed herein that are within their coverage universe; and (2) no part of their compensation was, is or will be, directly or indirectly, related to the provision of specific recommendations or views expressed herein. GMP Analysts are compensated competitively based on several criteria. The Analyst compensation pool is comprised of several revenue sources, including secondary trading commissions, new issue commissions, investment banking fees, and directed payments from institutional clients. GMP prohibits any director, officer or employee of GMP from holding any office in publicly traded companies or any office in non-affiliated private companies in the financial services industry.